Here’s a protip for all you aspiring criminals out there: if you’re going to hand over camera footage to the police, try to make sure that footage doesn’t contain video of you committing crimes. I mean, if you can. 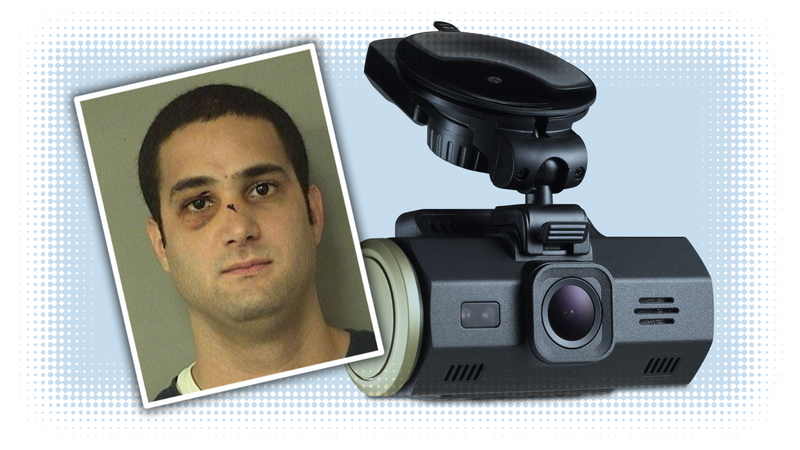 If not, well, then you can be like this dude in Florida that handed over dashcam video to cops to prove he was cut off by another driver, but seems to have forgotten there was video on there of him breaking into a beauty shop. Xavier Inocencio Moran was involved in a crash on April 5, where he alleged someone had cut him off, causing the wreck. Moran was arrested, of course, and is facing two counts of aggravated assault with a deadly weapon without intent to kill, resisting an officer without violence and escape. Dummy. Always watch whatever video you’re about to send to the cops!